A $23.4 million infrastructure project to support Australian Defence Force capabilities, which will benefit Queensland, NSW and the Northern Territory, has been referred to the parliamentary standing committee on public works. Minister for Defence Personnel Dan Tehan said the project, which supports new mobile bridging equipment acquired for the Australian Army under Land 155 Enhancing the Gap Crossing Capability (EGCC), would provide facilities including shelters and concrete paved areas to secure and store new mobile bridging equipment. "The shelters and pavements being provided for the mobile bridging equipment will ensure protection from the elements, giving the equipment a longer working life," Minister Tehan said. 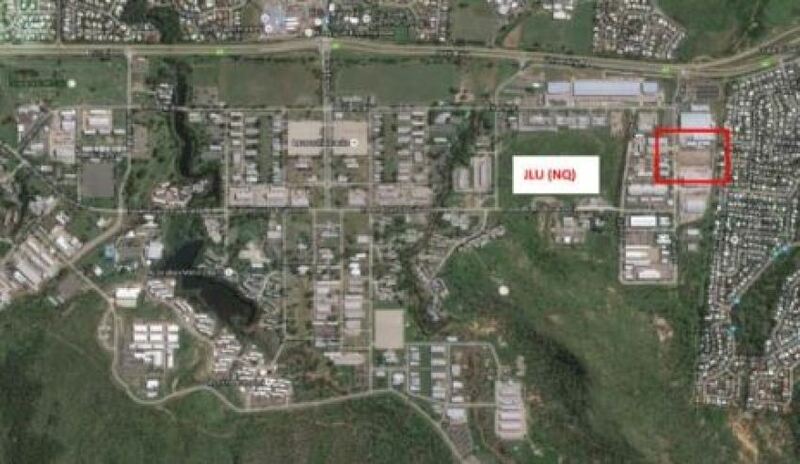 "The proposed project will deliver new and upgraded facilities and infrastructure at Wallangarra and Townsville in Queensland, Darwin in the Northern Territory and Sydney in NSW. "This capital investment in facilities will bring economic benefits to these four locations, with opportunities expected for local sub-contractors over the period of construction." The EGCC project proposes to provide facilities to support the replacement of the ADF’s existing Medium-Girder and Floating Support Bridge capabilities. The proposed construction will provide the Australian Army with operationally-proven mobile bridging solutions for use across a broad range of military and humanitarian activities. Subject to parliamentary approval, construction is expected to begin in September 2017 and be completed by April 2018. The submission to Parliament said Bridge Erection Propulsion Boats (BEPB), to support the facilitation of Improved Ribbon Bridge (IRB) operations, will be refurbished from the existing fleet. The Dry Support Bridge (DSB) and Foot Bridge will be introduced as new capabilities. The EGCC will allow the Australian Army to be more effective and efficient as it ‘trains to fight’. In order to do so, the new EGCC will be required to be sustained and maintained in a manner that is different from the current capability. Some of the key facilities proposed for the project are shelters and hardstands. The submission said shelters will allow for the storage of new critical bridging equipment, which includes the DSB Build Vehicle, IRB Bridge Build Interface and IRB BEPB. Hardstands will allow for open storage space for non-critical bridging assets and associated circulation area to support vehicle movement as well as equipment loading and movement. This space will also be utilised for equipment inspections and maintenance where possible to reduce the requirements for transportation.